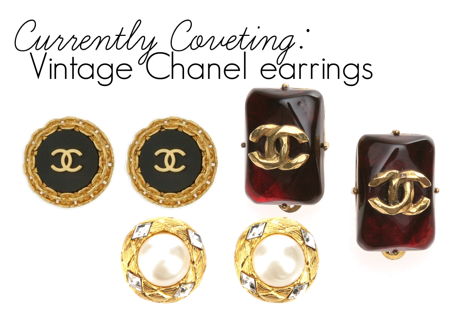 I have recently become obsessed with vintage Chanel earrings. They are so stunning. I want a pair to wear with my hair pulled into a bun, some big cat eye sunglasses (perhaps my new Madonna for Dolce & Gabbana shades), and red lipstick! I think it would be so amazing to have a collection of Chanel vintage earrings. My only qualm with them is that they are snap-on earrings, so they might be uncomfortable, and I don't want uncomfortable earrings! The next brand I'm coveting stuff from is Victoria's Secret. I've recently fallen back in love with VS for some reason. The cream/black robe on the left is gorgeous! I wouldn't mind some new underwear, either haha. Finally, I want to expand my Chanel nail polish collection - next on my list are Pirate and Rose Exuberance. I also want Rose Insolent, Rouge Fatal, Black Satin, Particuliere, Mimosa, and Vamp. The nail polish at the very left is by Nails Inc; I tried it at Sephora and fell in love. It's a 3D glitter and it is so fun! I also really want Juicy's Viva La Juicy perfume in the new vintage (oxymoron haha) bottle, as well as J'adore Dior! 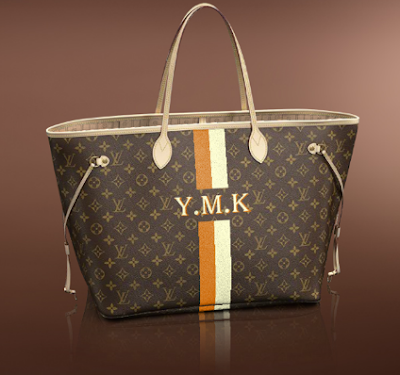 Edit: I forgot to add what I am hoping to save up for in 2012 - a mon monogram Neverfull! I wanted one this year but I didn't do a great job saving. The VS underwear and robes are just amazing, i'm so upset they don't sell VS in France ! My mom has a pair of clip-on chanel earrings, and they really do hurt! Whenever I wear them I end up taking them off in an hour. It's a shame since they're really beautiful! I'm saving for my first Louis next year. I also plan on buying lots of Vicky. Exactly! The thing with vintage Chanel earrings are that they are snap on earrings. fantastic blog! you have amazing style and love your photos. really inspiring, and am your new follower. hope we can stay connected. cheers!